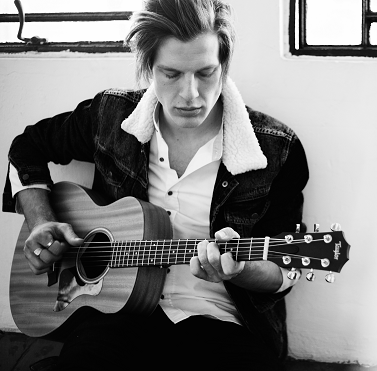 Dan is a solo vocalist guitarist whose performances have been leaving an irreplaceable mark over the music scene in Sydney, Australia, over the past 10 expansive years of his career. Deriving his influences from Pop, New Wave and Blues Stylings, the atmosphere produced from his performances is one which is truly unforgettable. Taylor is ideal for functions, events, for background music as well as pubs and bars. He is also available as a solo performer,duo or with a full band.